News Extension Now Open ! 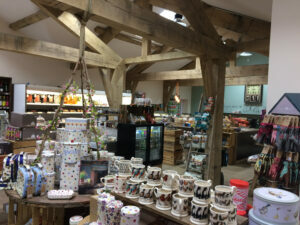 Our new farm shop is finally complete, all those months of hard work have paid off and we now have a lovely new shop for our customers to come and visit! We wanted to give a big thanks to all of you who have put up with the disruption over the last year, we know its not been easy to shop around the builders some days, but you all managed it! So we now have a oak framed portico housing the fruit and veg for you to walk through on your way into the shop, still selling all the delicious fresh produce we have always prided ourselves on! 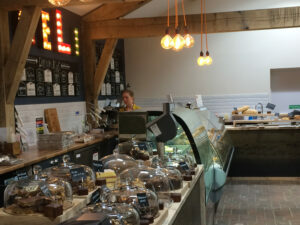 Our shop is now twice the size it used to be and we now have a much bigger variety of stock on our shelves, these include a range of our own home made deserts (treacle tarts to apple pies! ), a bigger range of our farm shop ready meals, and our brand new frozen ready meal section from the lovely people at ‘Cook’’, to complement our own ready meal range. 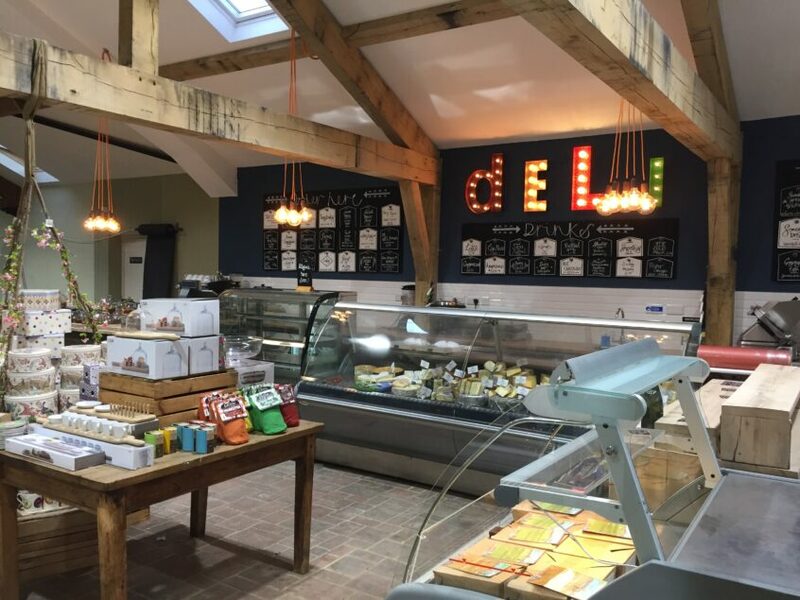 New freshly baked bread,french baguettes, croissants and other scrummy delights now also have a section on the new deli counter. The new cafe has arrived at the end of October, and is situated inside the shop, yes, the marquee has finally gone! This will be replaced with a lovely outdoor seating area and firepit. 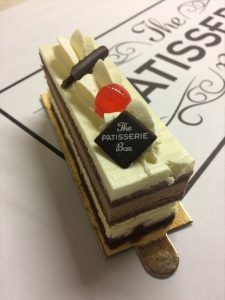 We now have a bigger range of cakes, eat in or takeaway, and a brand new patisserie range supplied by a local company, so you can get beautiful patisserie cakes to eat in the cafe or take home to have with a cuppa! So when you next pop in, remember we are as new to all this as you are,and we have hit the ground running but we are hoping to impress!